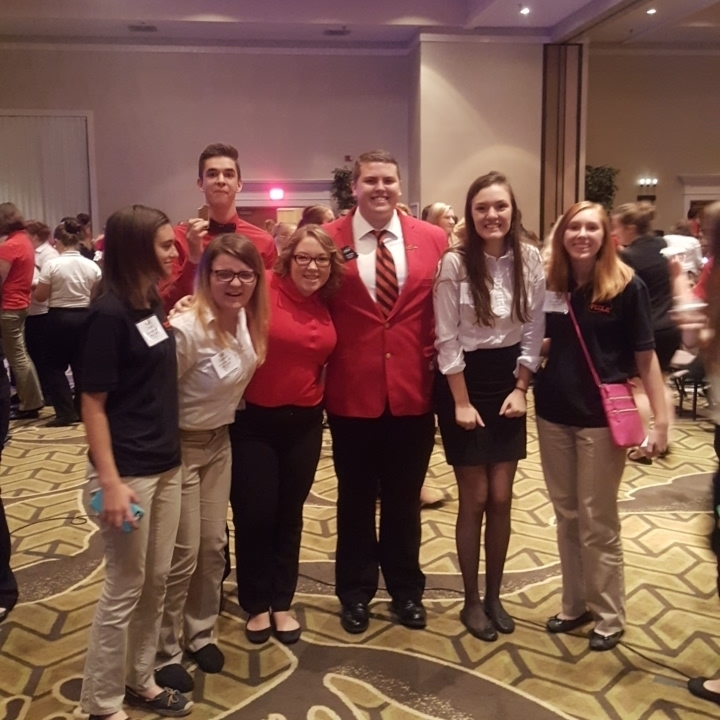 On October 15-16, 2017, the Missouri FCCLA State Fall Leadership conference was held at Tan-Tar-A Resort at Osage Beach. 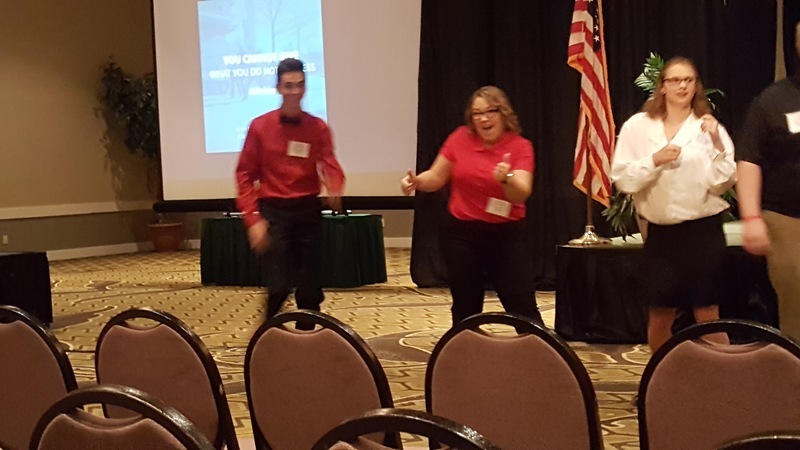 Nine hundred ninety-eight students attended this conference to learn about how they can become better leaders in their families, careers, and their communities. 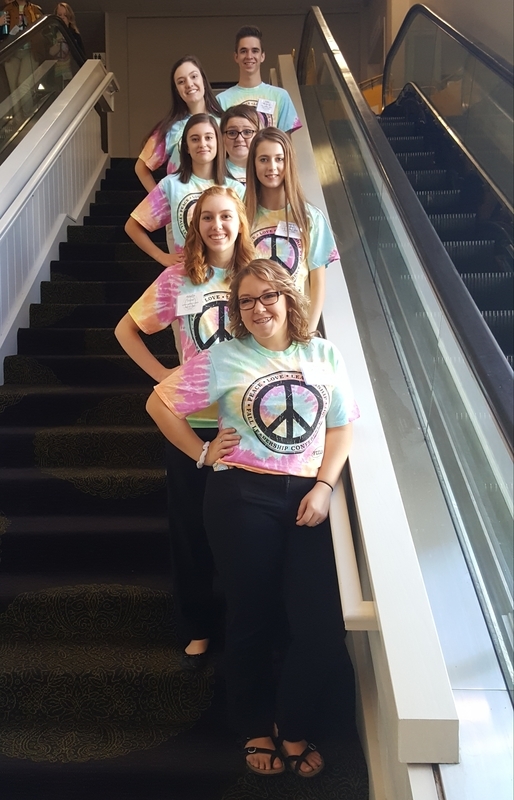 Lockwood FCCLA brought seven members from their chapter to the conference: Luke Nentrup, Rachel Schnelle, Breez Smith, Raven Winefeldt, Raegan Snider, Paige Lawman, and Amelia Stone. 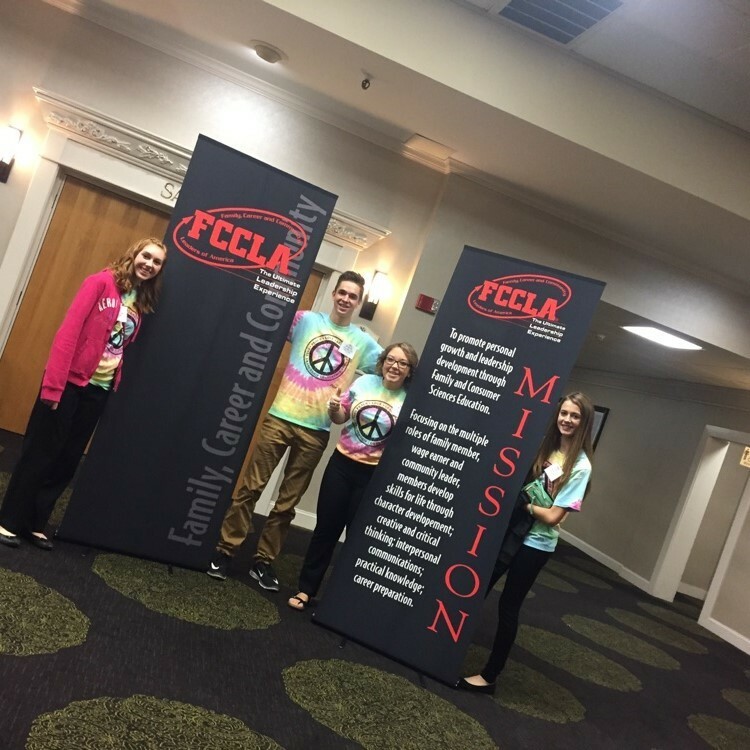 The conference allowed for students to meet other members from across the state. 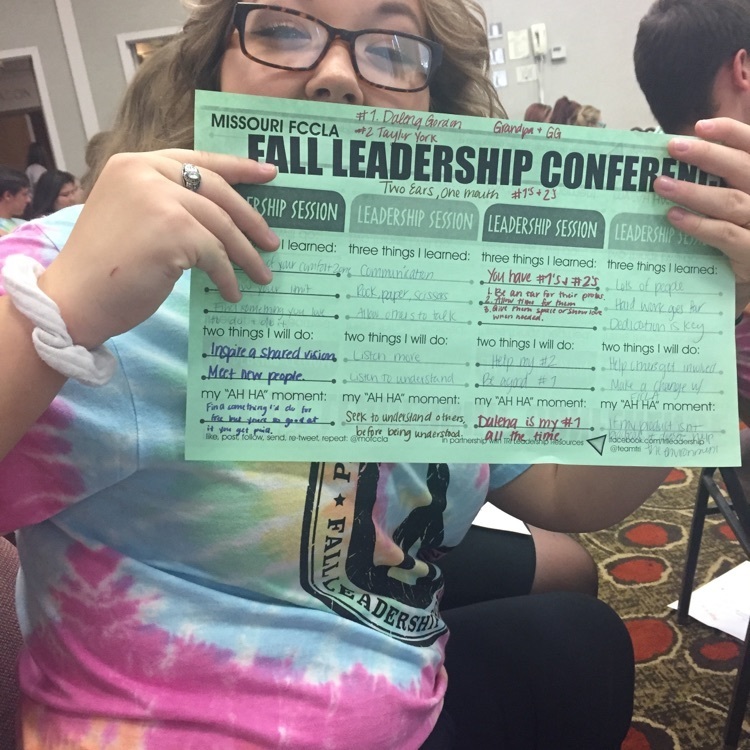 The students attended varying leadership workshops, both organization and student led, to learn life skills that they can take back and use in their school and community. Photo bottom to top: Raven Winefeldt, Amelia Stone, Raegan Snider, Breez Smith, Paige Lawman, Rachel Schnelle, and Luke Nentrup.